 MetPro founder Angelo Poli is this week's guest on the Business of Sports podcast talking about his company that offers Concierge Nutrition, Fitness & Lifestyle Coaching. 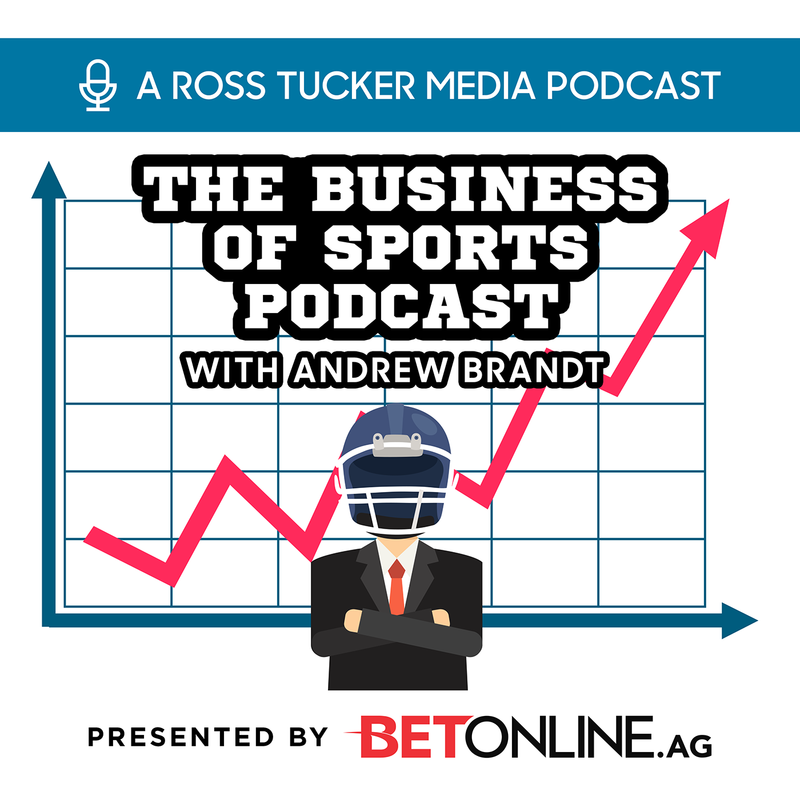 Booger McFarland is this week's guest with Andrew on the Business Of Sports podcast. Booger talks about his upbringing, how he got into broadcasting, & his current gig with Monday Night Football. On this week's podcast, Andrew talks about getting a job in the sports industry, the NFL head coach hiring process, & more.